A true superstar knows the importance of individuality. It’s not about following the pack, or telling someone else what to wear. 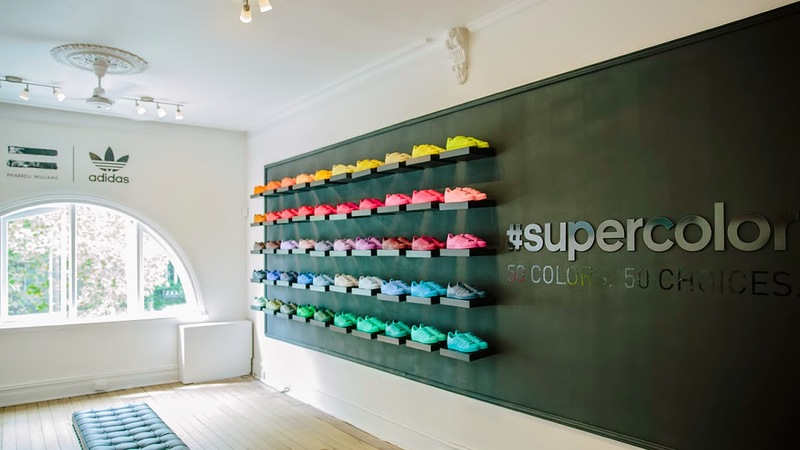 You cannot impose a style on a superstar – nor a trend or a color. 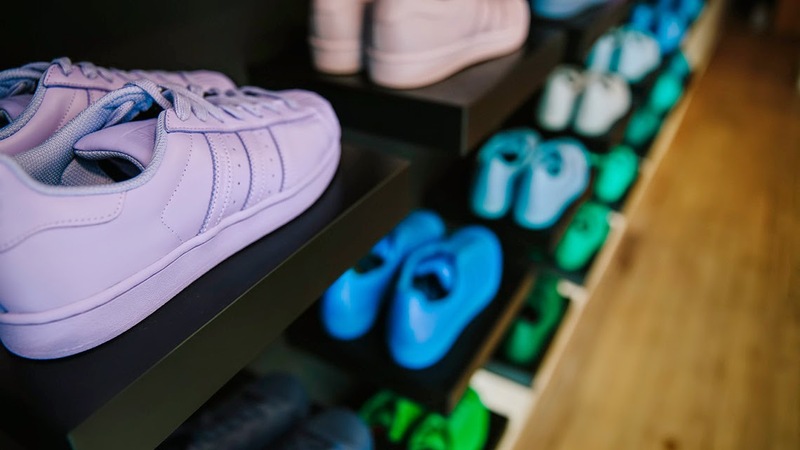 This is the ethos behind the adidas Originals Supercolor release, which sees the iconic Superstar silhouette transformed via a spectrum of 50 different colorways. Pharrell Williams knows that the most empowering thing you can give a superstar is the freedom of expression. 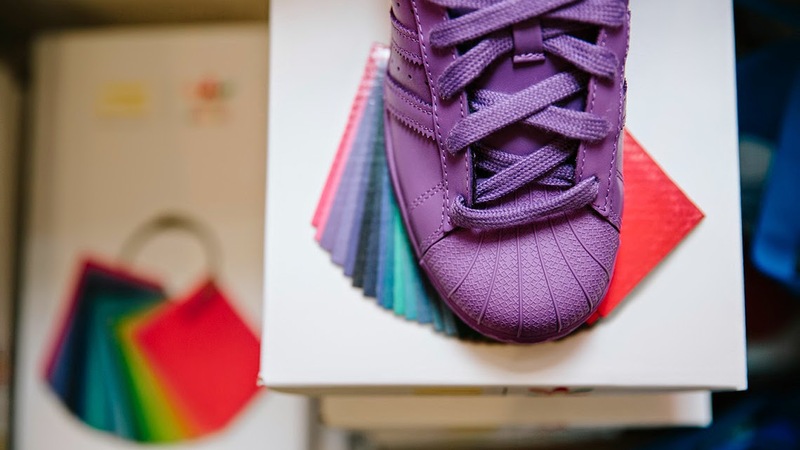 In collaboration with the creative and entertainer, the adidas Originals Supercolor Superstar pack offers a choice like never before. 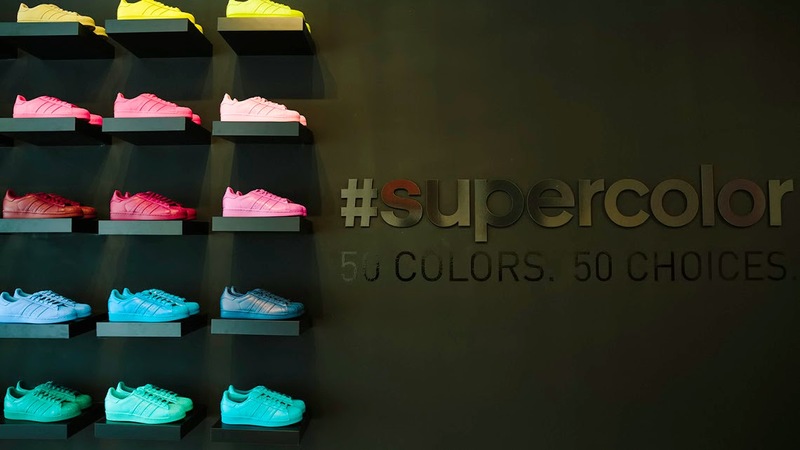 Adidas Originals' Supercolor will be available in the Philippines on March 27, 2015. Choose your side and color! 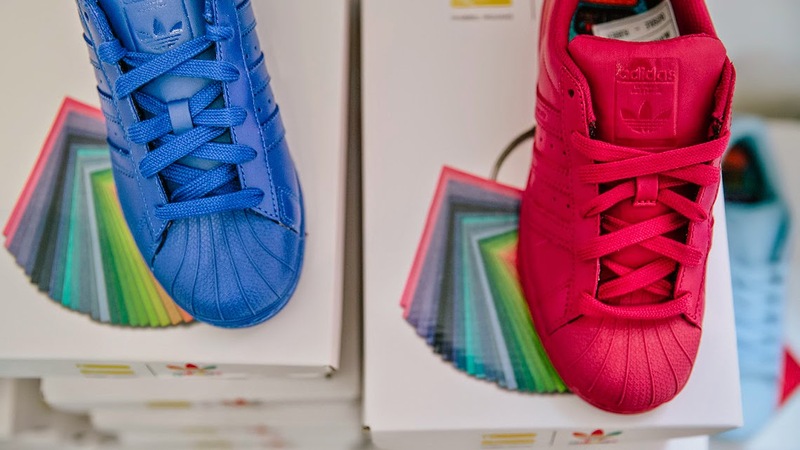 For more information, you can check www.adidas.com/supercolor or you can check their facebook page here. You can follow them on Twitter or Instagram (@adidasph or @adidasoriginals). Wow, these colors are so cool! I love all of them, especially the blue collection! 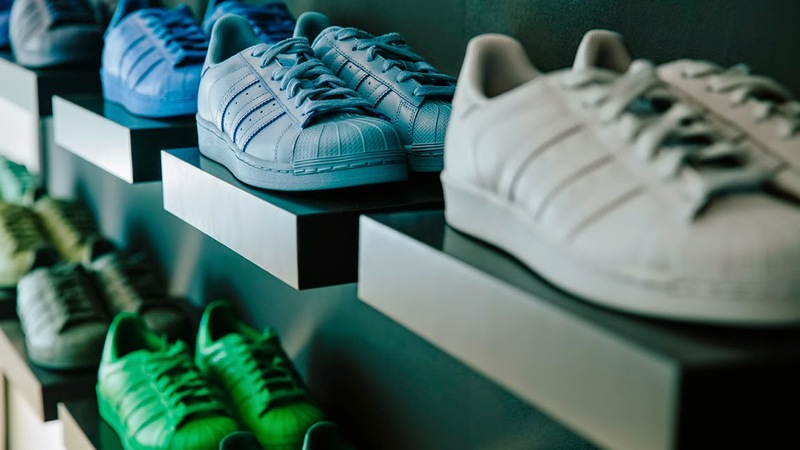 Adidas once again proved it is Number one sports wear brand! Can't wait for the 27th. Thanks for sharing this post and the great news! Hi Ayesha! You are welcome, can't wait to check these shoes in the stores! The color is so light on the eyes. 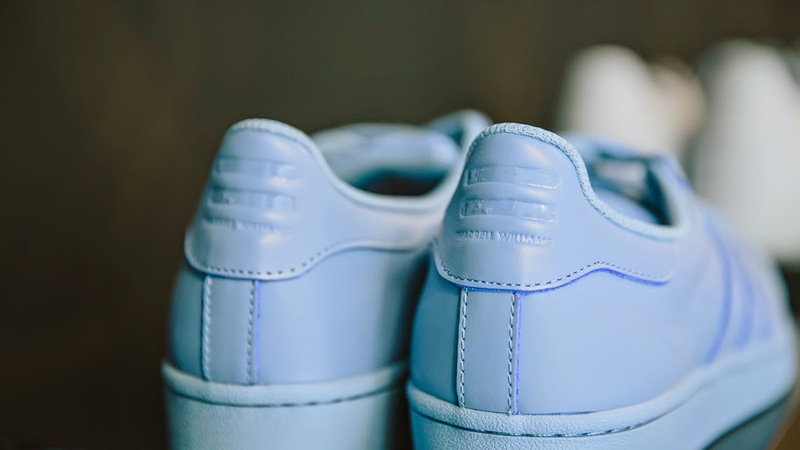 Nice one adidas for adding fresh and wide variety of colors. Agreed! 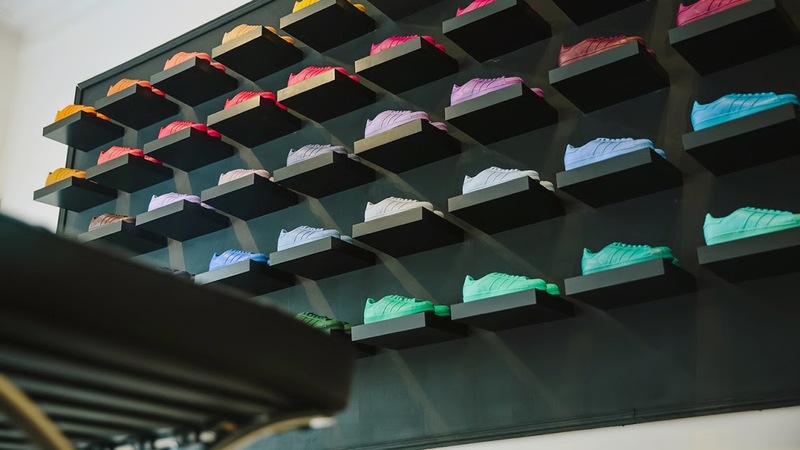 Anyhow, what's your favorite color on the list? This is launching in Singapore too and some of the Singaporean bloggers have been engaged for the promotion. The colours are all so tempting! Aww 50 colors. It looks like a toy to me.. :| Nonetheless, if I am given one of those, I'll choose white. Hopefully a bright white. I looked back, I think the light purple is nice. It looks good in the side view. Anyways, how much do you think this costs? OMG! Ang ganda ng colors! I think the red one is calling my name!!! Available pa ba to dito satin? And if yes, alam nyo ba kung saan makakabili? I want that one in vivid mint. Is this available in PH? Where can we buy or order it? Available pa po ba ang mga supercolor ngayon? Gusto ko po bumili ng red and yellow. Pls help. San po ang store nyo dito pinas?